is located in Zhongguancun Science and Technology Park, the largest high-tech industrial base in China. The main business areas are battery materials research and development, production and sales, and battery technology development and technology transfer. The Institute of Chemistry of the Chinese Academy of Sciences is an internationally influential chemical research institution with world-class R&D strength and scientific research achievements in the fields of organic chemistry, polymer chemistry, physical chemistry and analytical chemistry. signed a scientific and technological cooperation agreement with the Institute of Chemistry of the Chinese Academy of Sciences in January 2008, and established a joint research and development center to promote the research on key materials and technologies of lithium batteries. The joint R&D center covers an area of 1,500 square meters, and has a R&D laboratory and pilot plant for negative and positive materials, and a production line for soft packs, cylinders and other types of batteries. Jiangxi iametal new energy technology Co., Ltd. is located in Yuanzhou District Pharmaceutical Industrial Park, Yichun City, Jiangxi Province. 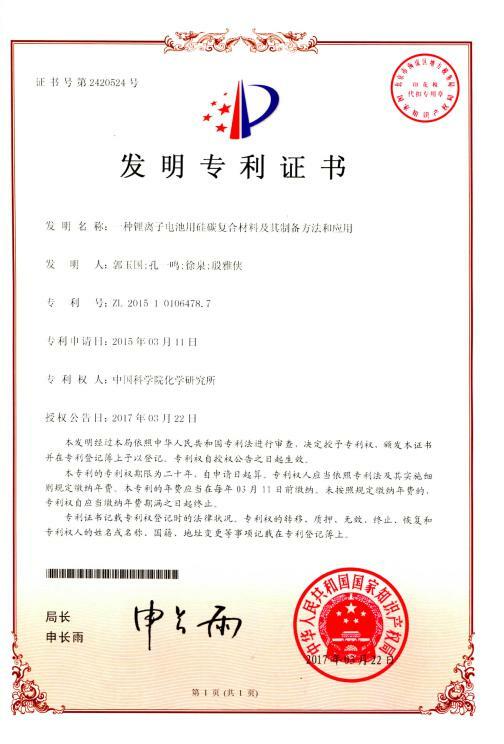 It is a wholly-owned subsidiary of Beijing iametal new energy Co., Ltd. 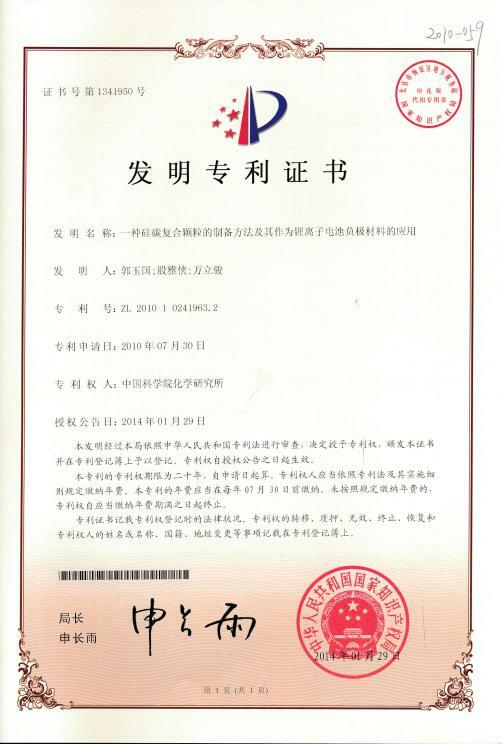 The company focuses on the R&D, production and sales of silicon-based anode materials for high specific energy lithium-ion batteries, and is determined to gradually develop into China with independent intellectual property rights and sustainability. Innovative high tech enterprises. The first phase covers an area of 81 mu, and an automated production line with an annual output of 5000 tons of high-performance silicon-based anode materials has been established. The products cover 3C fields, new energy vehicles, large-scale energy storage and other fields. 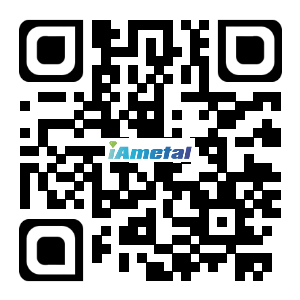 Beijing iametal new energy technology co., Ltd. is a high - tech enterprise with independent research and innovation ability. 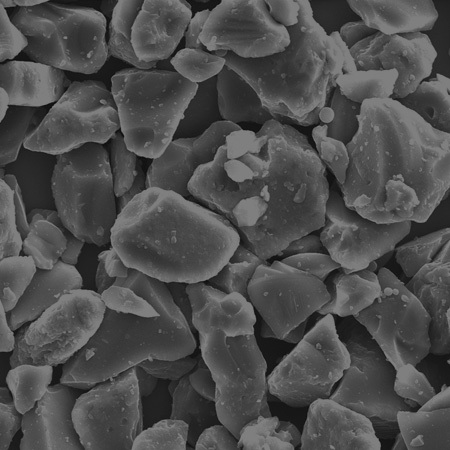 adhering to scientific and technological innovation, leading the future concept, focusing on scientific research investment, actively absorbing talents, now has a strong research and development team of 100 people in the field of lithium batteries, including 31 middle and senior professional and technical personnel, doctor and master The R&D personnel are specializing in electrochemistry, materials science, chemical engineering, physics, automation, machinery and other disciplines. 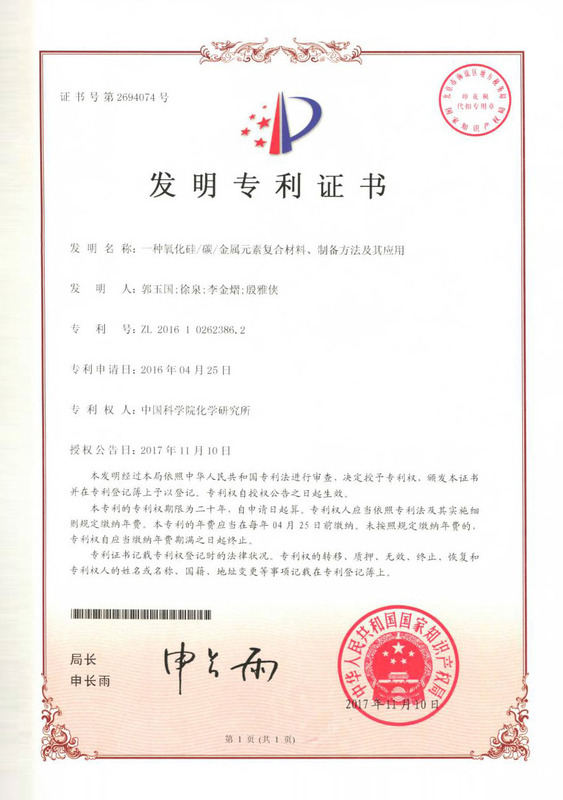 The company consists of negative material department, positive material department, energy storage battery department, solid-state battery technology research and development department, lithium battery recovery technology department, analysis and testing platform and other research and development departments, after a long period of research and development innovation and technology accumulation, formed its own unique process and product system. At present, the company has dozens of international leading patents in the field of secondary batteries, and has formed a relatively complete independent intellectual property system. The company's strong research platform and sustained R&D investment ensure that the R&D team can continue to innovate and provide a lasting driving force for the development of enterprises. Beijing Yijin iametal Amperex Technology Co., Ltd. was established in 2017 in Haidian District, Beijing. It is a high-tech enterprise focusing on the research and development and production of high-performance lithium battery materials and next generation battery technology. The company has a technical development team headed by Professor Guo Yuguo of the Institute of Chemistry, Chinese Academy of Sciences, and has a number of internationally leading core patented technologies in the field of secondary batteries. The main products developed by the company include high capacity silicon-based anode materials and high nickel ternary cathode materials for lithium-ion batteries. Lithium battery has advantages in environmental protection.